Well you frakkers it’s October and you know what that means. It’s the month of horror. 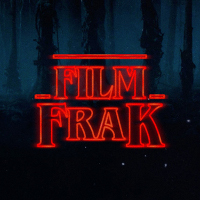 Sure we cover some other genres this show as the month has only just begun but of the nine flicks discussed 4 are new horror titles that achieve varying degrees of success or failure. Aptly as a bonus Jon also deep dives into the traumatic nightmare of mental illness that is the console video game HELLBLADE. We hope you have a frightfully ghoulish all hallows month full of things that go bump in the night. If you’re doing the 30 for 30 horrortober challenge would love to hear about some of the titles your screening.